Your commercial vehicle is a valuable asset to your business. When it comes to protecting that asset, commercial vehicle insurance is the number one option. Allow our insurance center in Hawthorne to fully explain what commercial vehicle insurance is and why you need it. When deciding whether or not you need commercial vehicle insurance, it is important to know exactly what it is. Commercial vehicle insurance is a policy of physical damage and liability coverages for amounts, situations, and usage not covered by a personal auto policy. Commercial vehicle insurance covers more than just one driver – it covers you, or any of your employees who happen to find themselves behind the wheel of the commercial vehicle. Our insurance center in Hawthorne highly recommends commercial vehicle insurance If you’re a business where employees are driving often and for long distances. This auto policy is necessary for freight companies and businesses that use commercial trucks. Businesses that make deliveries or run a car service should also have such a policy in order to ensure that they and their employees are protected. 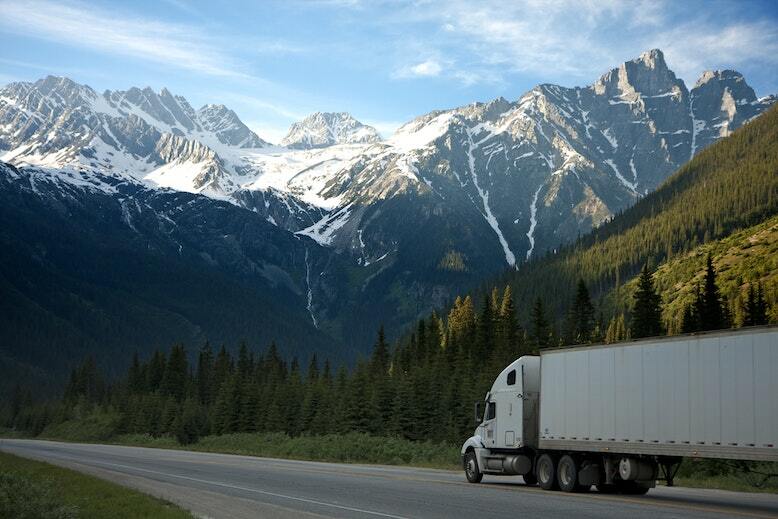 When it comes to commercial vehicle insurance, there are several coverage options available. Every business and commercial vehicle is different, so a plan will be created that perfectly matches you and your business’ needs, including if your employees happen to use their personal vehicle for business purposes. With commercial vehicle insurance, you can rest assured that you and your employees are well-protected. When choosing an insurance broker, it’s important to find someone you can trust. With your business in your hands and your commercial vehicle insurance in ours, you’ll always have peace of mind. If you’re interested in commercial vehicle insurance or have any questions, contact us at Sully Insurance Center today. We’re here for you!